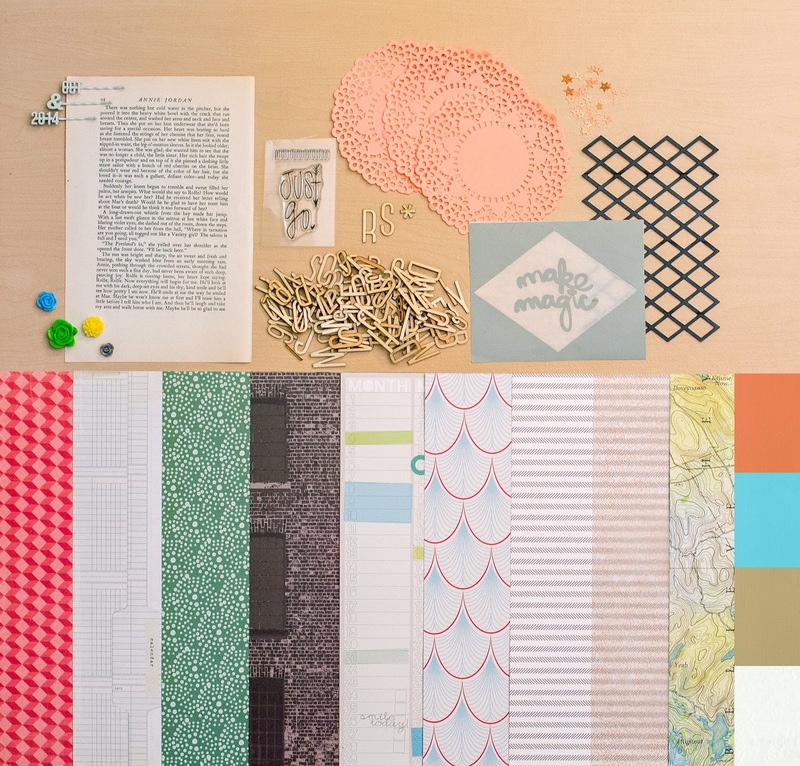 as the title suggest, i have a winner for the underground scrapbook kit giveaway!!! before i announce the winner, would like to thank all of you who left a comment on my post! i enjoyed reading through everyone of them and got to know what your favourite item in the kit! i hope you all had lots of inspiration and fun for the #scinspires blog hop! 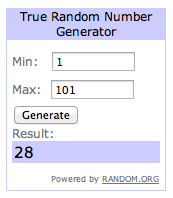 and now without further ado, the winner i picked (via random.org) is eliseg! congrats elise!!! the studio calico team will be contacting you very soon! thank you for playing along and hope to see you soon! YAY!! Thank you so much, Lilin! I'm so excited to receive this kit! !